Get introduced to network biology studies and Cytoscape concepts. The network perspective on biology brings meaningful context to high-throughput data for exploratory analysis, interpretation, and hypothesis generation. 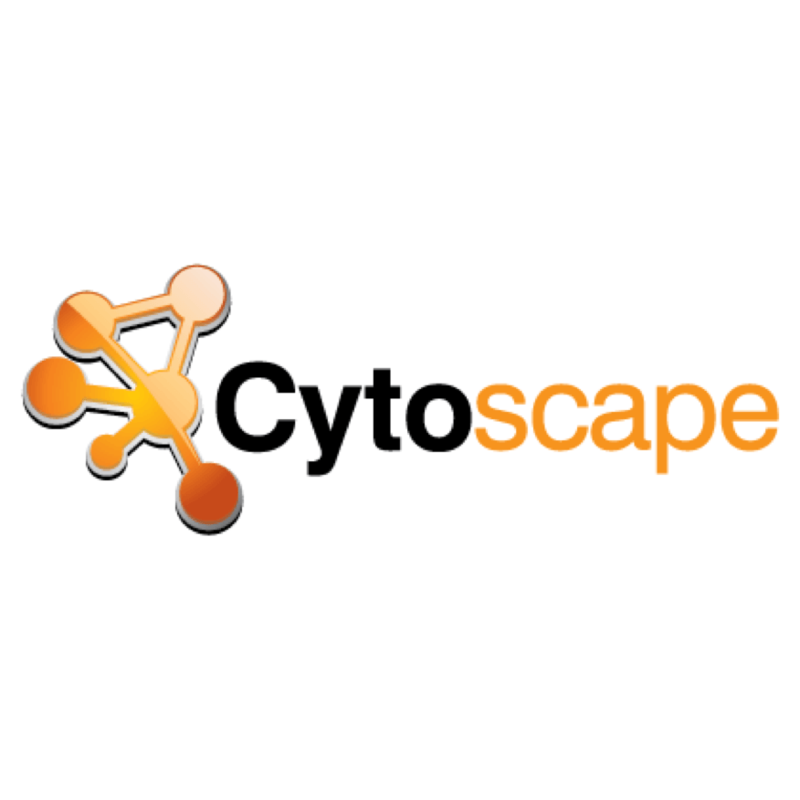 As a free and open source tool, Cytoscape has become the most popular network visualization and analysis tool in the biological sciences. This workshop will provide a general introduction to network biology studies and Cytoscape concepts, including a hands-on session for universal data import and demonstration of a few of the over 300 freely available apps contributed by the Cytoscape developer community. This tutorial is intended for an audience that has no prior experience with Cytoscape. A solid background in biology and active research questions are expected. Participants are required to bring a laptop with Cytoscape installed. Installation instructions will be provided in the weeks preceding the tutorial. Alexander Pico, Gladstone Institutes. Alex is the executive director of the National Resource for Network Biology, the vice president of the Cytoscape Consortium, and associate director of bioinformatics at Gladstone Institutes. He has been a contributing member to Cytoscape since 2006 and has led numerous Cytoscape and Network Biology workshops and mentoring programs over the past 10 years. This workshop is part of a series of training events co-sponsored by the CCMI Outreach Core, UCSF Bakar Computational Health Sciences Institute and Gladstone Institutes.